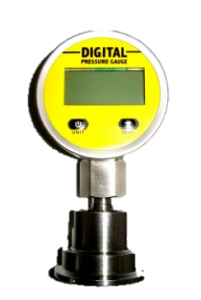 These can be fitted to pressure gauges, pressure transmitters and pressure switches, either directly or remotely. 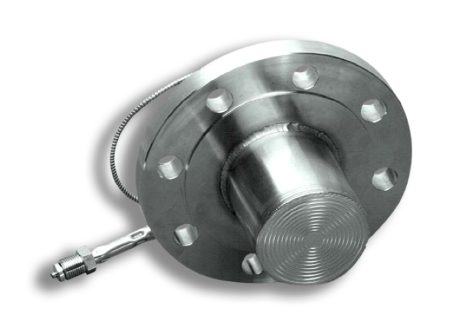 These seals are combined with pressure gauges and transmitter and are for use in the Chemical industry. Used when the medium used to aggressive towards Stainless Steel. Black powder coated Steel with chrome bayonet locking bezel. These Digital Pressure gauges with seals are intended for use with hygienic processes in the pharmaceutical and food industries.